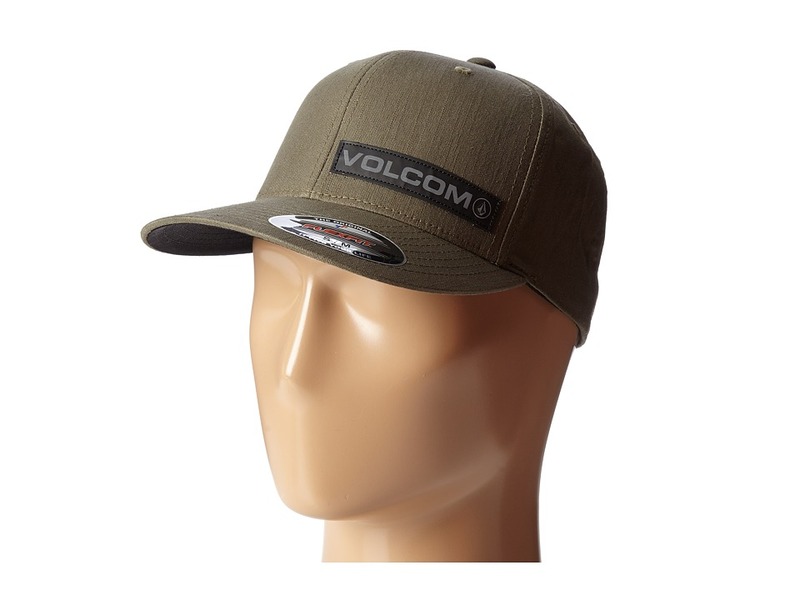 Take aim with the crisp style of the Volcom Marskmen hat! ; X-Fit FlexFit hat provides a classic fit. Six-panel construction. Embroidered patch adorns front. 96% cotton, 2% polyurethane. Spot clean only. Imported. Measurements: ; Circumference: 22 in ; Brim: 3 in ; Product measurements were taken using size SM/MD. Please note that measurements may vary by size.